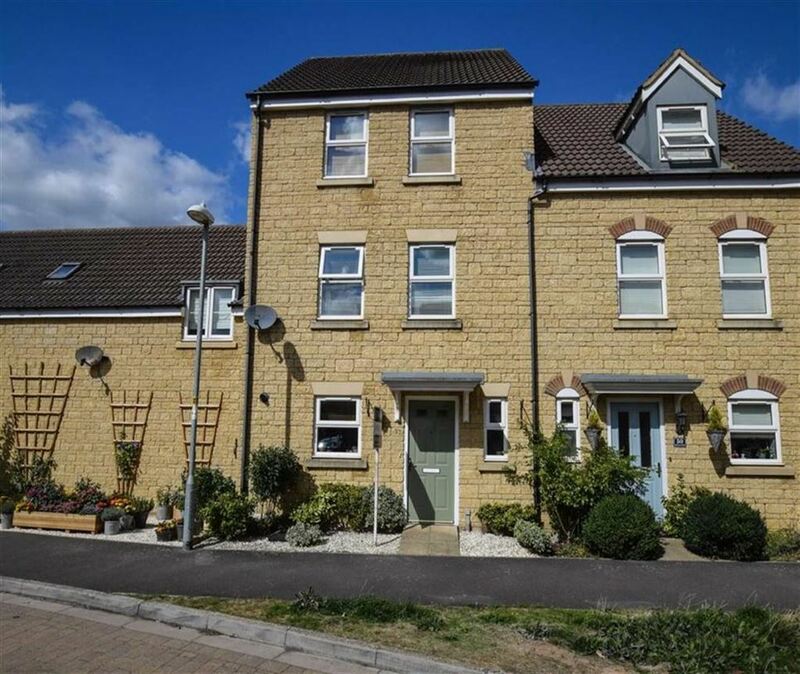 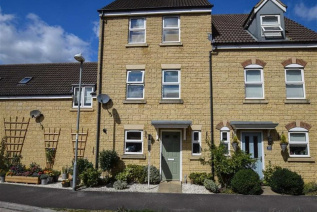 Offered for sale by the vendor's agent this three bedroom semi detached town house recently built by Persimmon Homes. 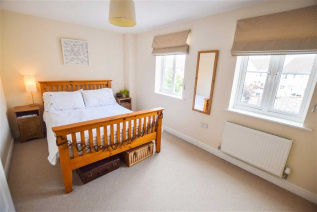 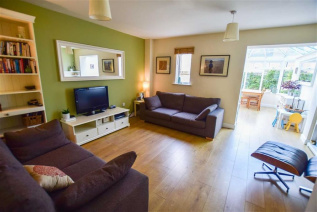 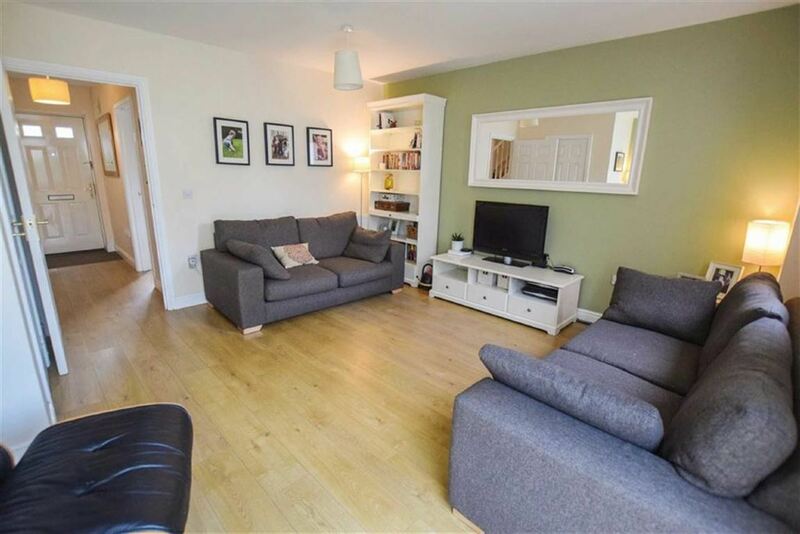 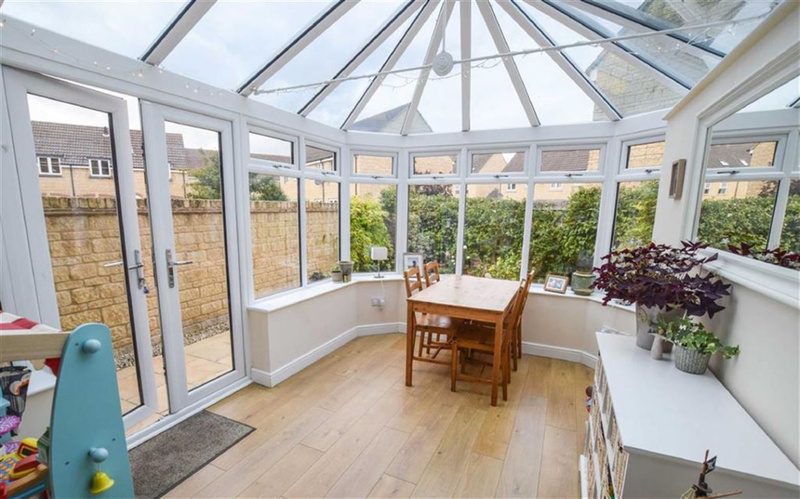 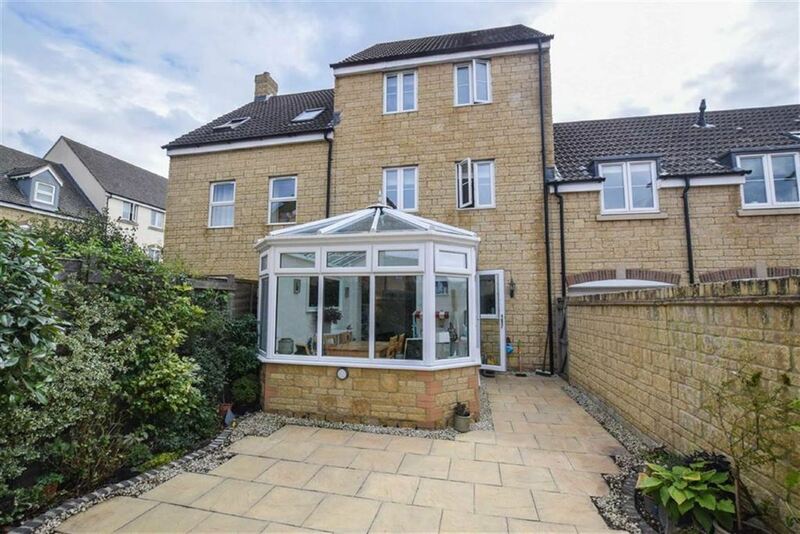 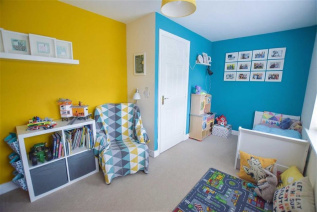 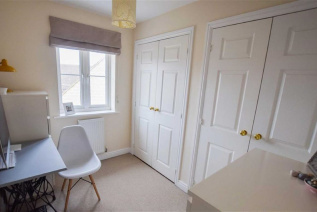 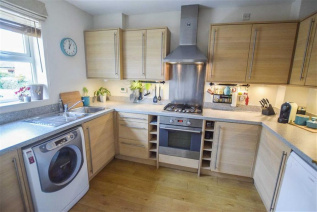 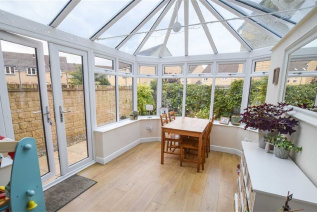 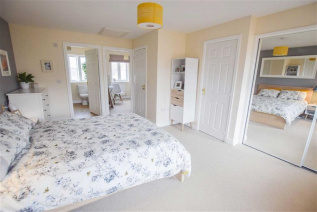 The beautifully presented interior is arranged over three floors comprising a hallway with cloakroom, a spacious double aspect living room opening to a delightful conservatory and a fitted kitchen with a built in oven and hob. 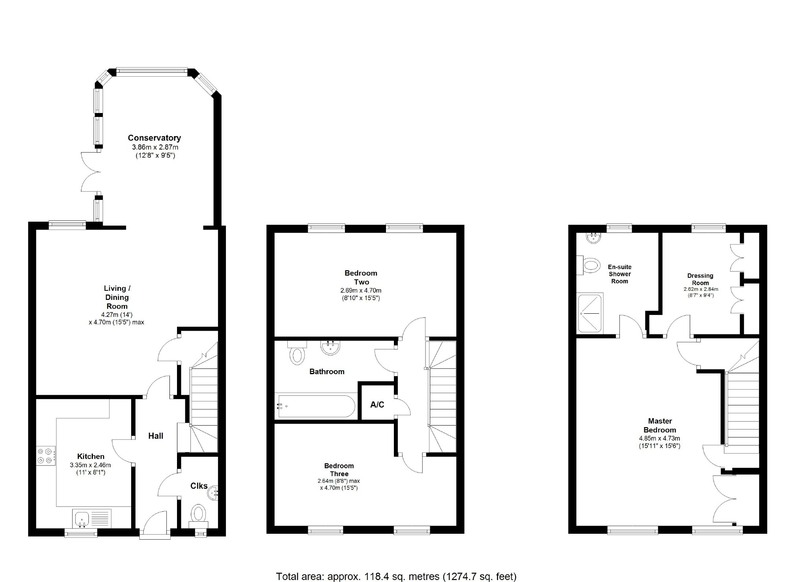 On the first floor there are two double bedrooms and a bathroom with a staircase rising to the second floor master bedroom suite with a dressing room and shower room. 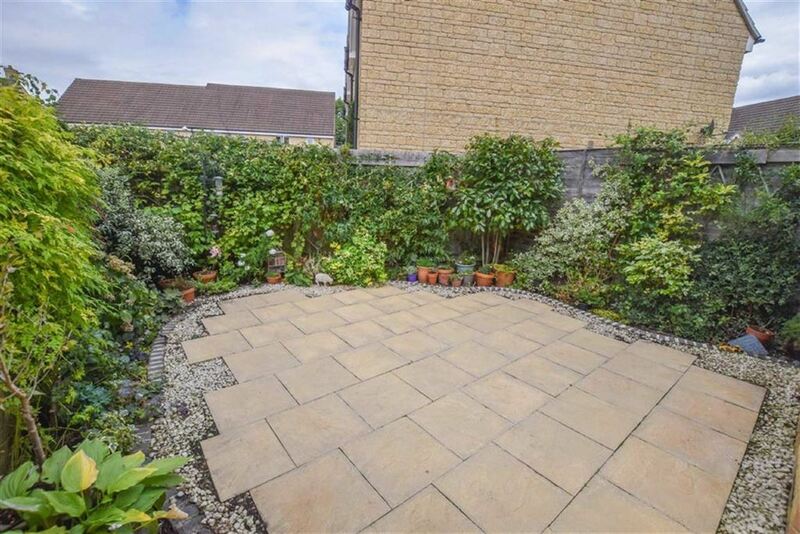 A latched gate from the enclosed, landscaped rear garden gives access to a single garage and parking space.